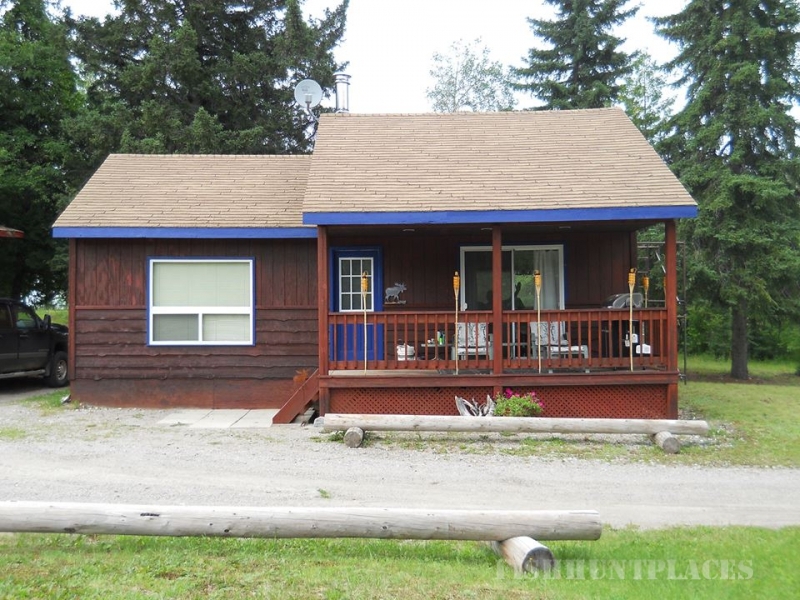 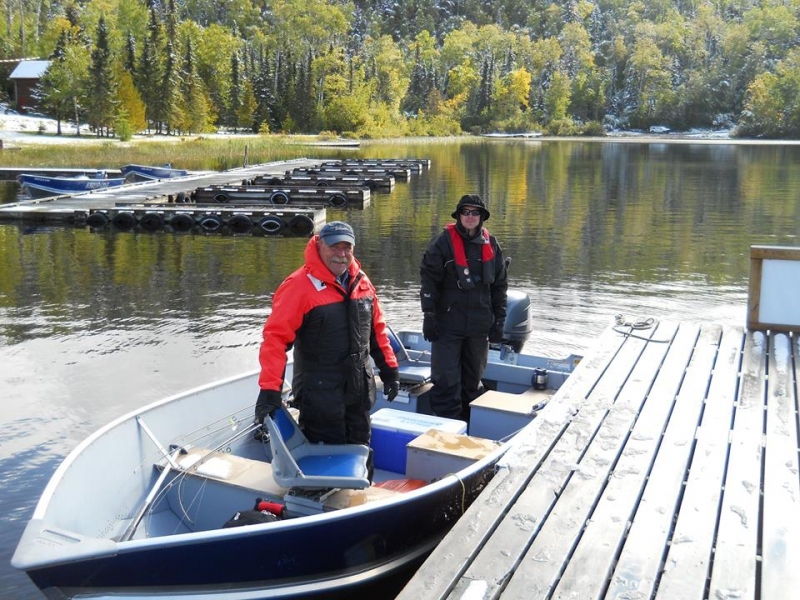 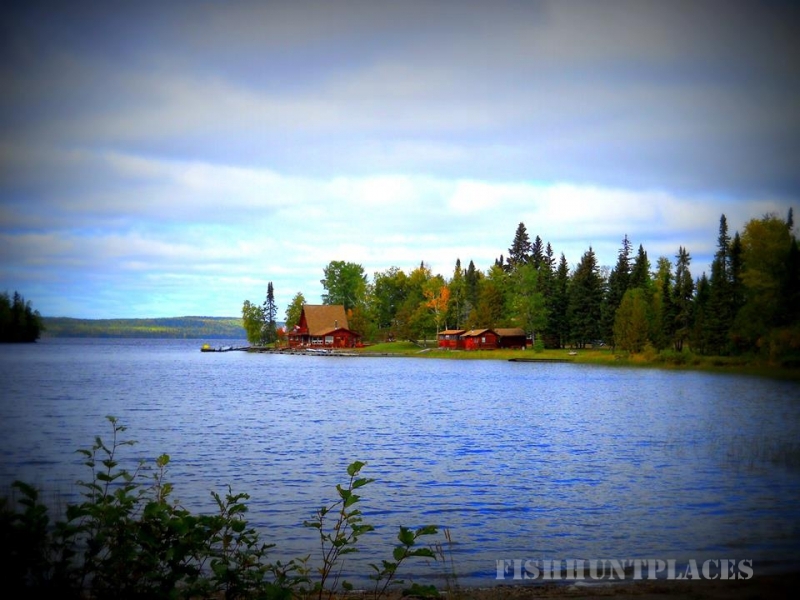 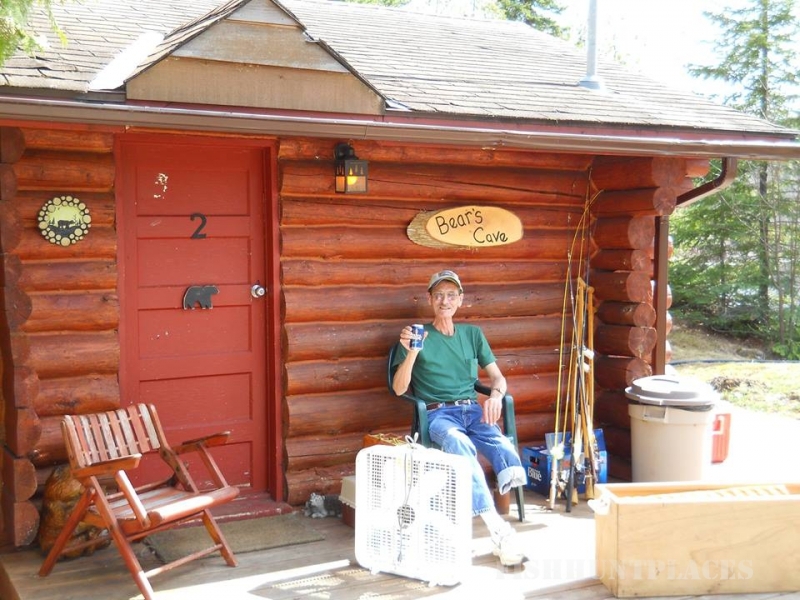 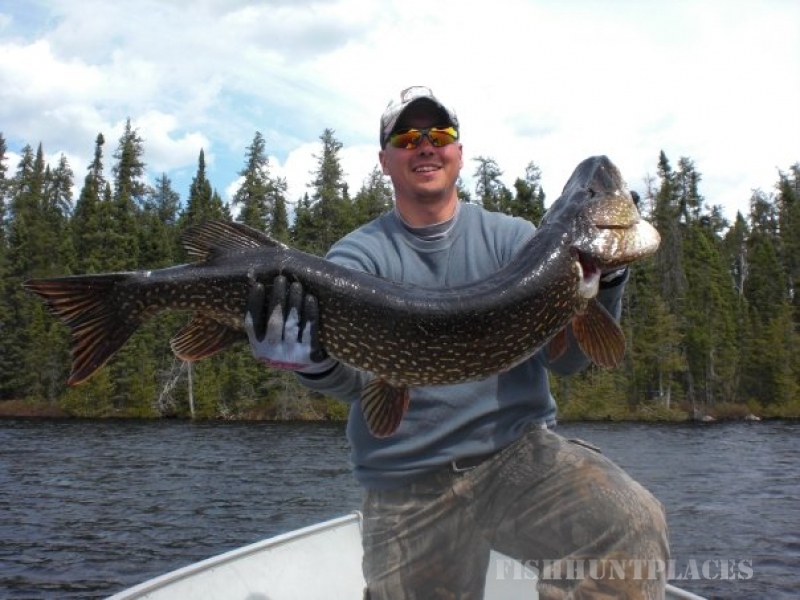 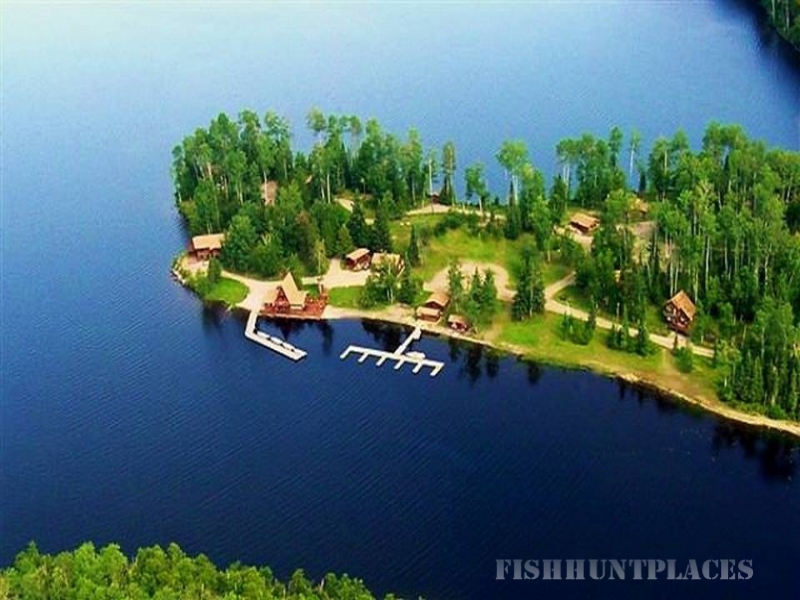 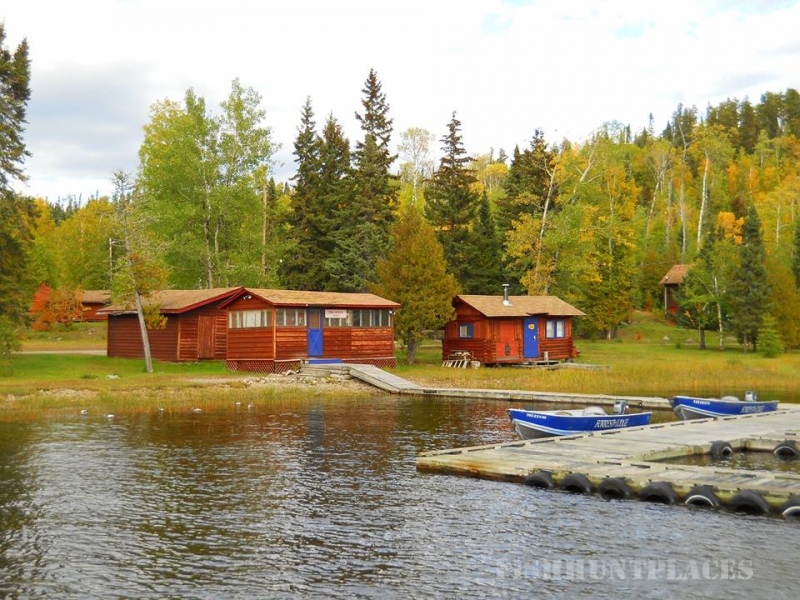 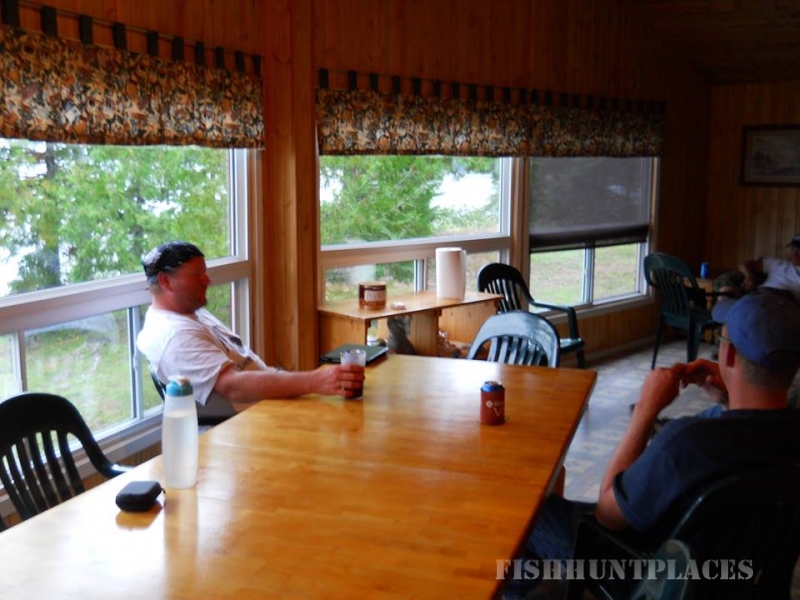 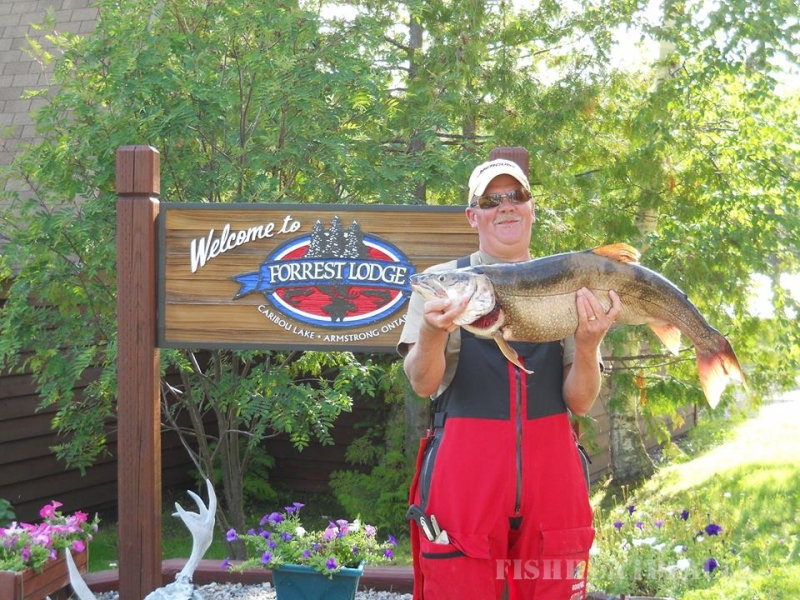 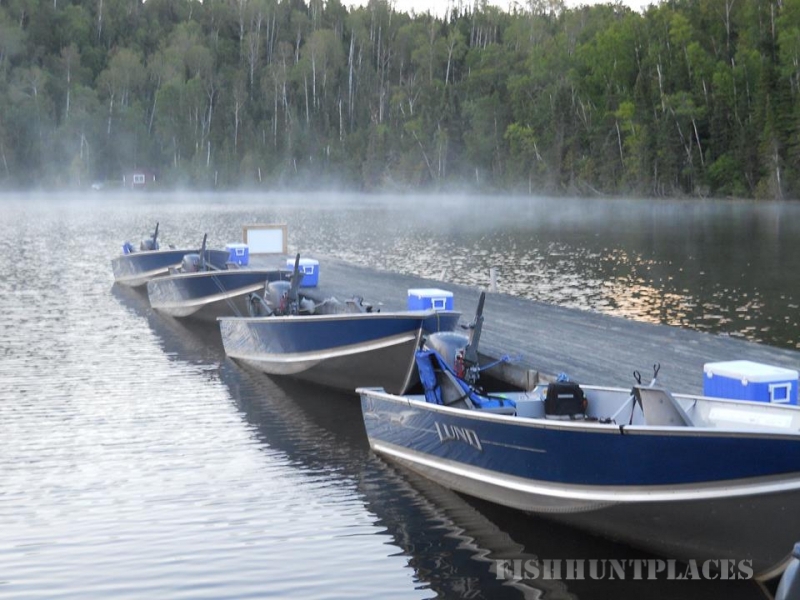 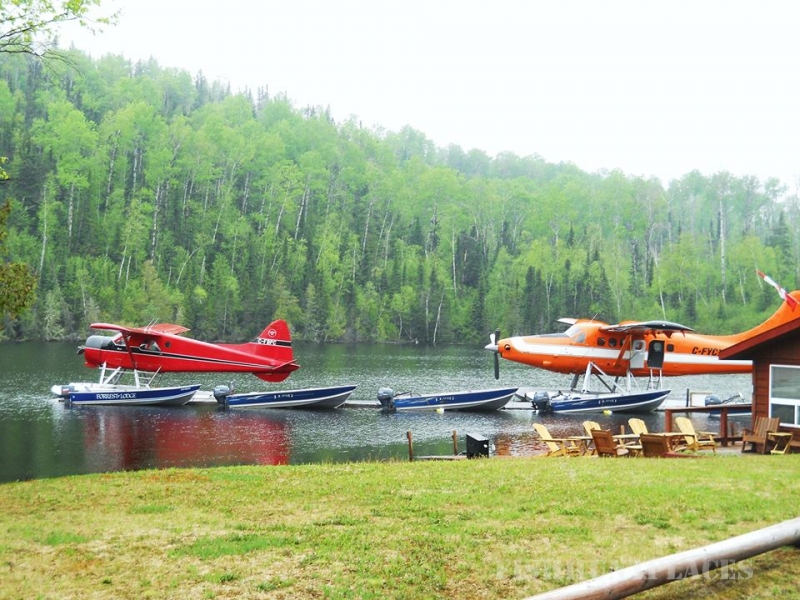 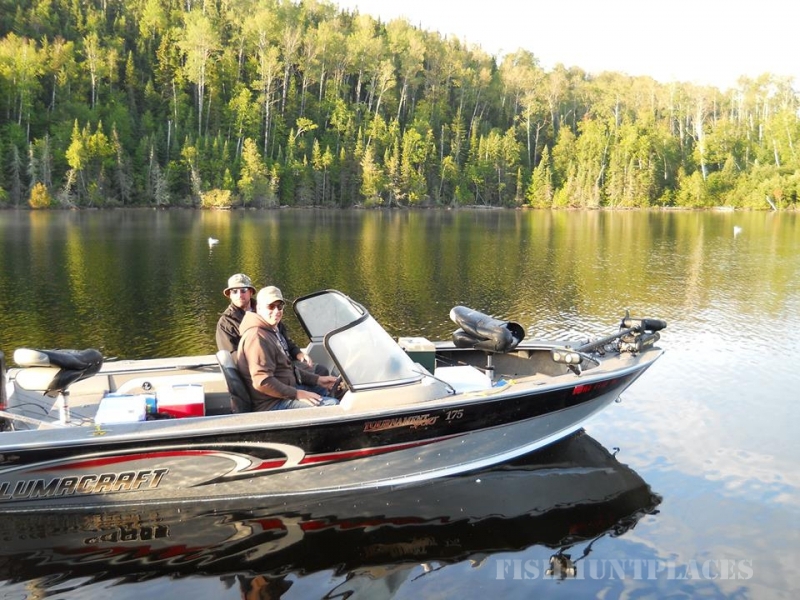 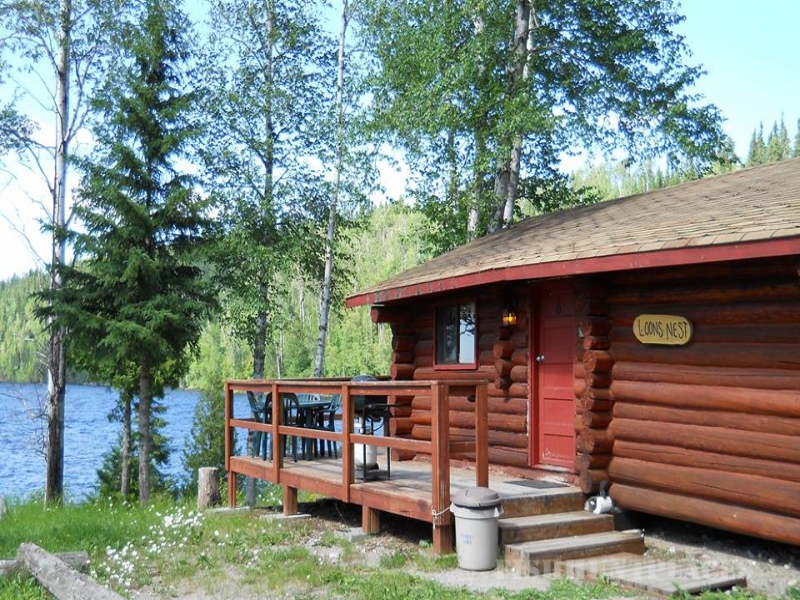 We invite you to come and stay at our private, drive-to, fishing and hunting lodge on Caribou Lake. 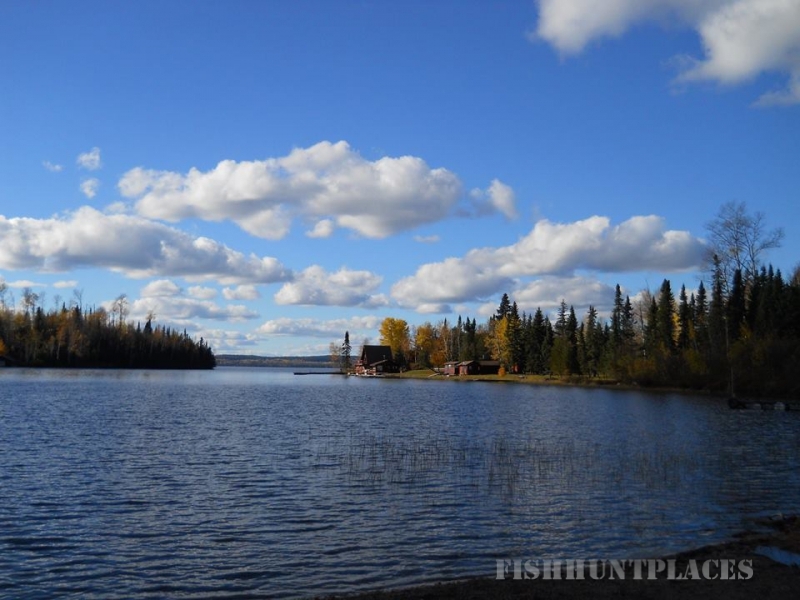 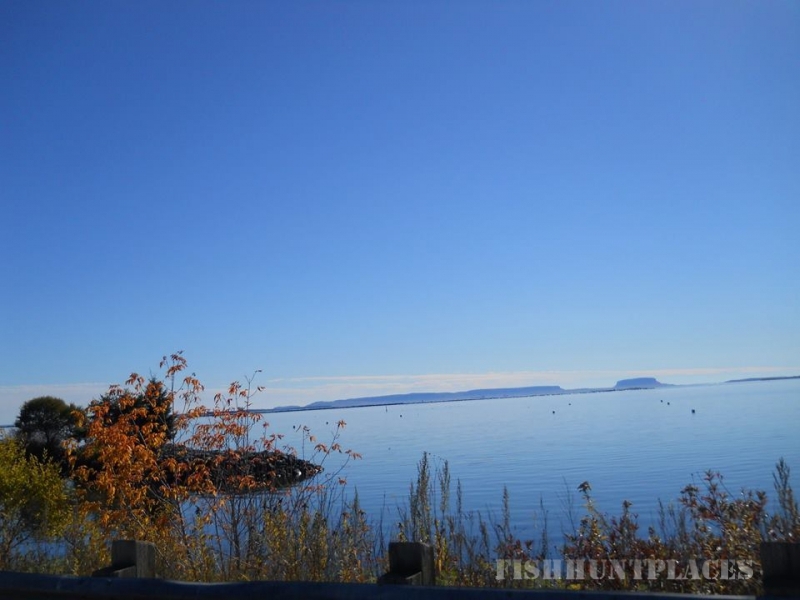 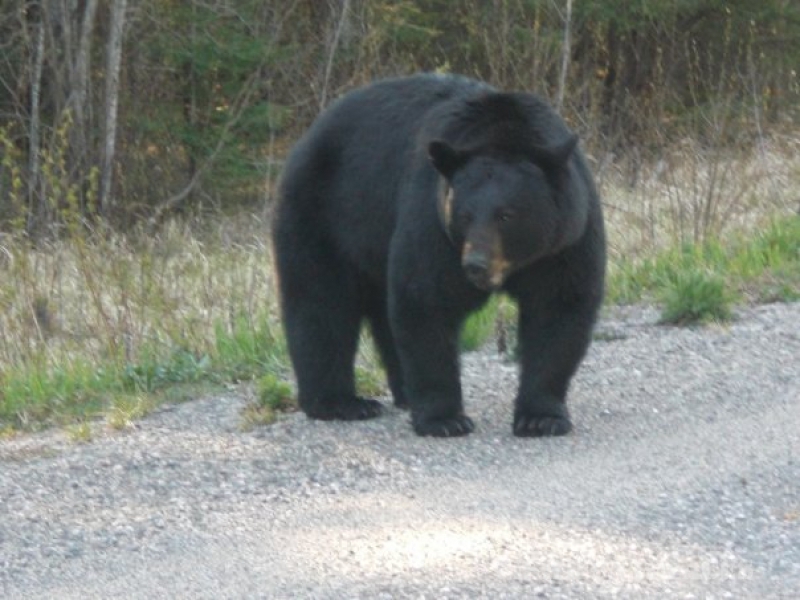 Just 3 short hours North of Thunder Bay Ontario, at the end of Caribou Lake Road, your outdoor adventure begins. 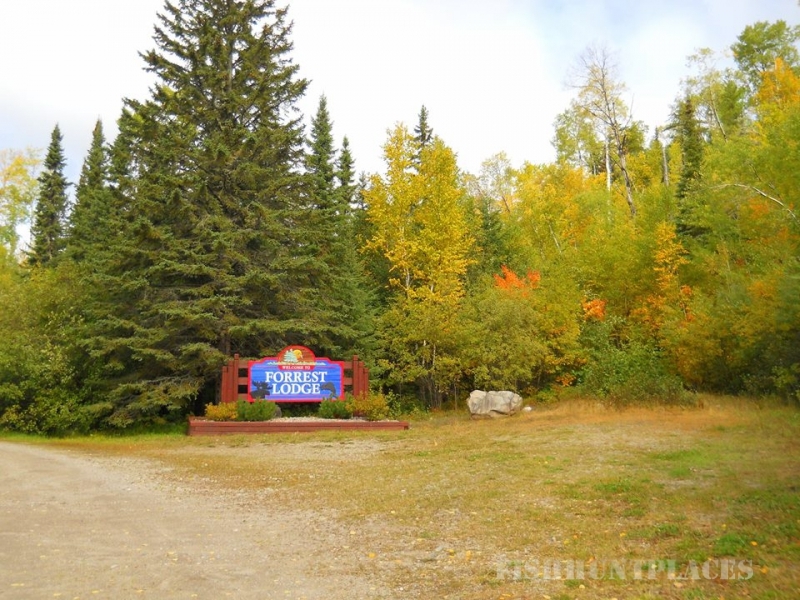 Gateway to the Wabakimi Park, Ontario's 2nd largest Provincial Park, your journey is only limited by your imagination.We have 9, self-catering cabins & chalets on a 9 acre peninsula and the only camgrounds in the Armstrong area and on Caribou Lake. 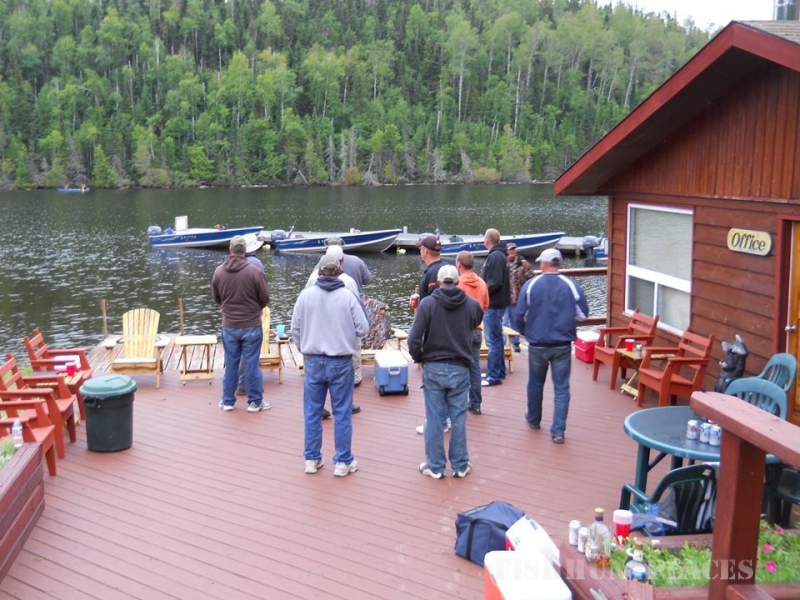 A great starting point for canoeist. 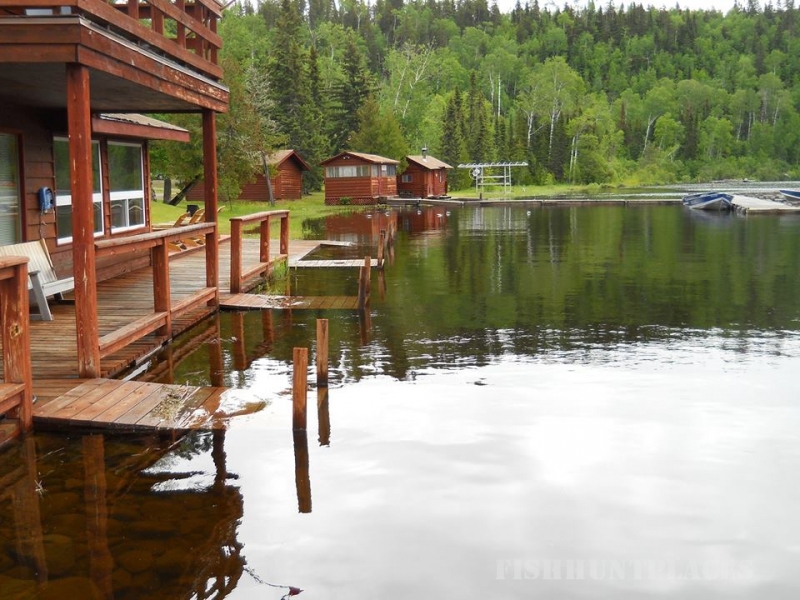 We have the fishing and hunting you crave, the wilderness you desire, the comforts of home without the worries and the exceptional, personal service you deserve.